Stress, wrong eating habits, allergies, hormonal problems, medical conditions, Vitamins, mineral deficiency and along with many other factors can cause pimples. And using chemical products is also one of the major reason to have that painful pimple on nose or other parts. 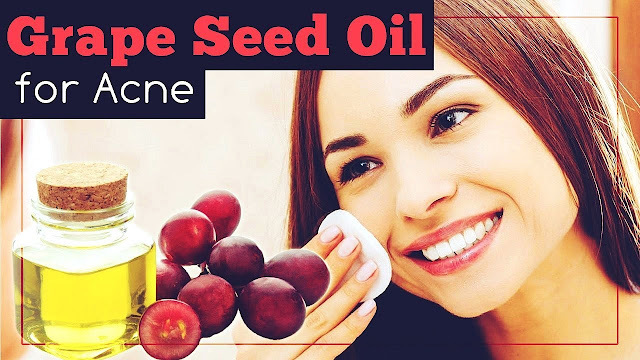 But, if you are suffering from that painful experience of getting a pimple, then you are at the right place as, in this article, we will be telling you 15 home remedies to get rid of a painful pimple on nose. Here, have a look! 2 What are some symptoms of pimples on the nose? 7 Share this article and stay tuned for more such articles! Hormonal Imbalance: If you already have a hormonal imbalance, there are chances that you may suffer from breakouts since the membranes cell are the weakest at that moment and tiny blood cells and nerve endings that can break at the slightest move and touch. Clogged Pores: Bacteria, dirt and dead skin cells on the face and the nose especially would block the route of oil glands. When the sebum finds no way then they accumulate at one place and cause a pimple to grow. This results as a big pimple on your nose. Cosmetics: A person can get a pimple on the nose when they use chemical made products or may have had a high dose of medication. What are some symptoms of pimples on the nose? 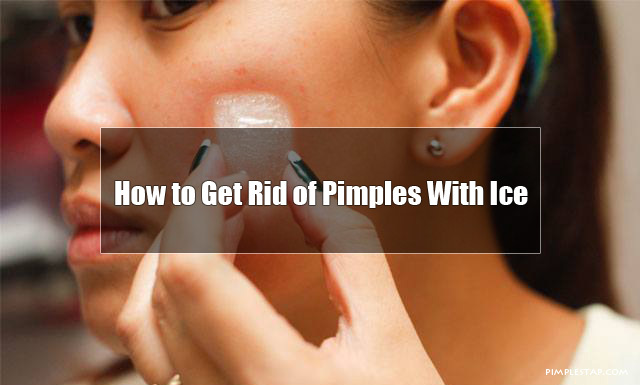 Ice is a natural ingredient that helps to get rid of a painful pimple. Even if a pimple is on your nose, you can use ice to treat the same. What are the things which are needed? Wash your face with the cold water and immediately clean the area with the anti-bacterial solution. Wait till the affected area completely dries. Wrap a few pieces of ice in a clean washcloth and press it on your pimple for about 20minutes. An ice is the fastest acting remedy to get rid of a painful pimple. Using ice reduces the swelling and the size of a pimple. 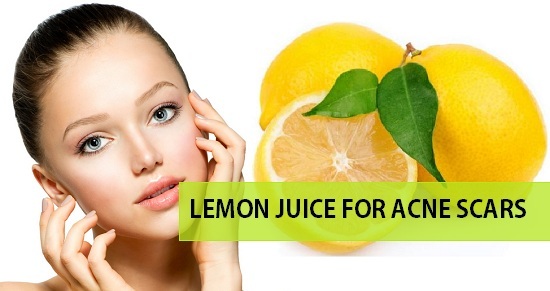 Squeeze a few drops of lemon juice on cotton and place it on your nose. After 15 minutes wash it with cold water. Lemons are acidic and it helps to clean and dry a pimple and make it less visible. 1-2 drops of tea tree oil. Apply the oil on the pimple and rub around it. Leave it for at least 10-15 minutes and then wash your nose with the water. A mild efficient agent, tea tree oil clears the acne. It is an antimicrobial agent that has bacterial, virucidal, and antifungal components. 1-2 drops of Apple cider vinegar. 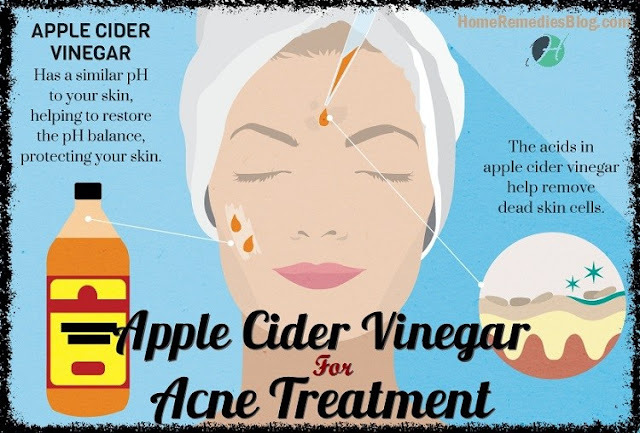 Apply apple cider vinegar on the pimple and let it dry. Wash your nose after 10 minutes. Undiluted ACV is generally not recommended for the skin unless you have large, boiling red pimple on your skin. It reduces the inflammation and swelling of a pimple. Apply toothpaste on your pimple and leave it for a night. Wash off with the cold water and let ur face get dry. Using toothpaste dries out a pimple with the antimicrobial and essential oil, which later reduces it. 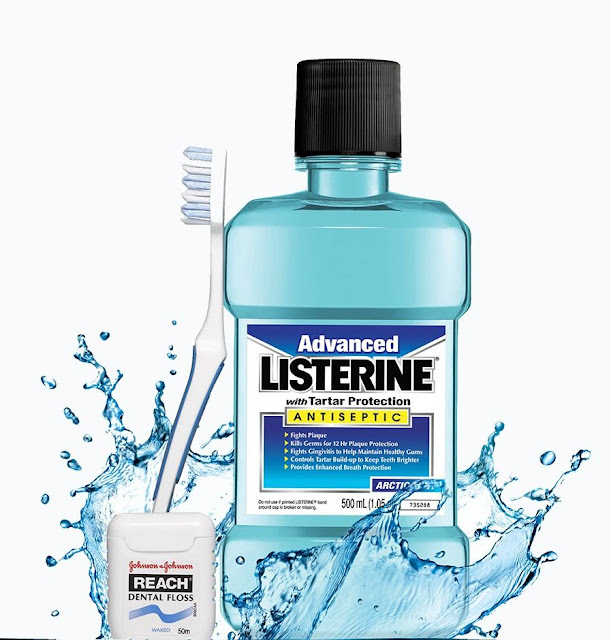 Dip cotton buds in a few drops of Listerine mouthwash and then put it on your pimple. Mouthwashes contain a bacteria-fighting agent that can destroy accumulated bacteria on the spot. It also acts as an astringent and reduces the inflammation. You can use undiluted frankincense oil directly to the skin. Dip the cotton bud into the oil and then apply it over a pimple and around it. Frankincense oil reduces the inflammation and also kills the bacteria. Few drops of peppermint oil. 1 teaspoon Vitamin E oil. 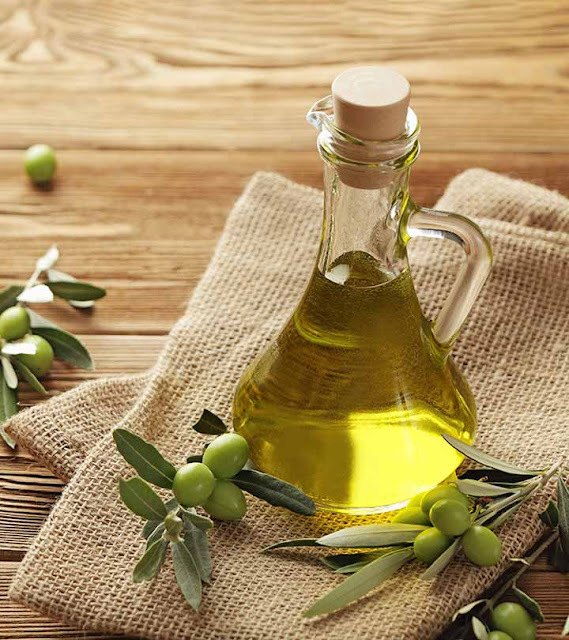 Apply the essential oil and vitamin E oil on the spots and let it get absorbed into the skin. Astringent and cooling properties of menthol present in peppermint essential oil helps in reducing irritation and redness associated with pimples. In addition, the antiviral and antibacterial properties of the herb also fight the bacteria that cause pimples. A few drops of Grapeseed Oil. 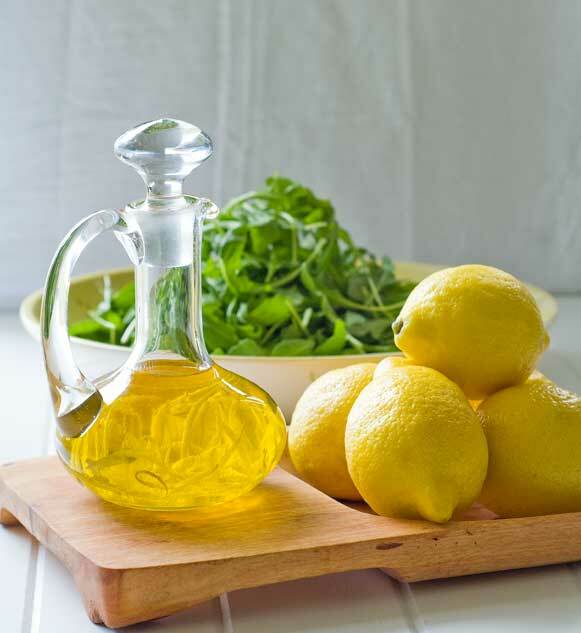 Firstly clean your face and let it dry and then apply few drops of Grapeseed oil. Massage it for a few minutes. It helps you in maintaining the healthy skin. The essential oil is very light on the skin and balances the natural oils and It also works as a skin toner and prevents the acne breakout on your face. 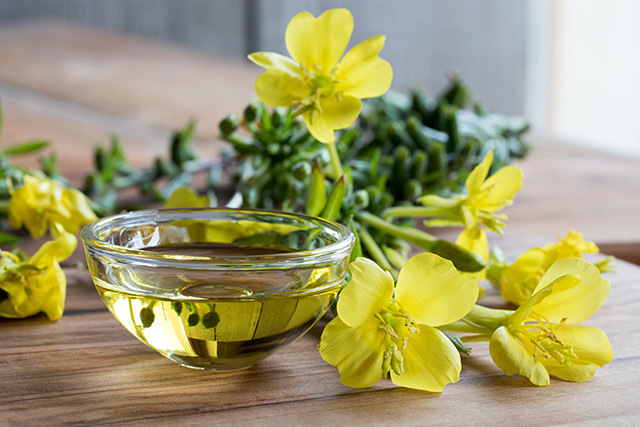 You need Evening primrose oil capsules. Apply the oil on the affected area and leave it for tonight. Wash with the cleanser in the morning. It maintains the optimum level of skin hydration, elasticity, and smoothness. A few drops of lemongrass oil. Firstly make the mixture of lemongrass oil and water and then spray this on the affected area of the face and let it dry. It possesses antimicrobial properties that can eliminate the bacteria and also works as an astringent and skin toner. Clean the face with a cleanser and let it dry. Apply Argan oil on the random areas of the face and then massage the oil on the skin for a few minutes. 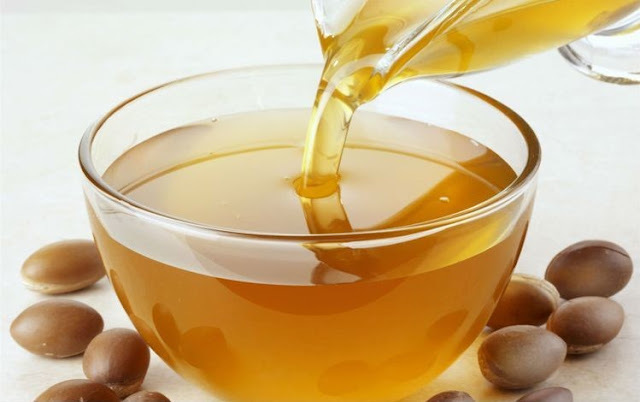 Argan oil is easily absorbed by the skin and regulates the excess sebum that is being produced. It does not heal the acne that is present on your face but prevents from the future breakouts. Clean the affected area and let it dry. Massage the oil on the skin for three to five minutes. Castor oil cleans the skin and pulls out all the dirt and even all the bacteria. Cystic acne is also effective when it is treated with this oil. Dip the cotton ball in the salt and put it on the affected area. It also helps in killing the bacteria. 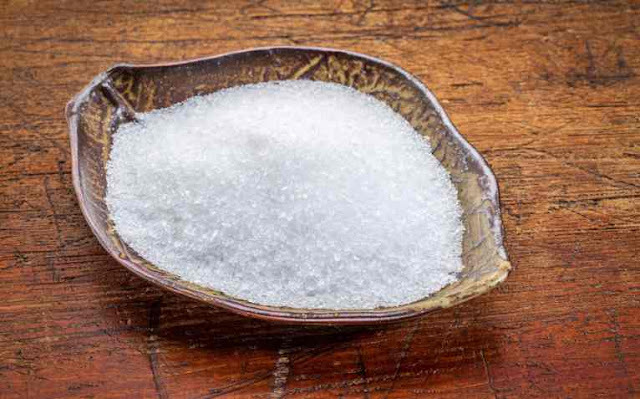 You can use this remedy to get rid of a painful pimple. Apply this with your finger on the pimple. It lets a pimple dries and brings the skin’s Ph. to an optimum level, it soothes the skin and reduces redness. So, these were 15 remedies that can help you get rid of a painful pimple. Its Unbelievable But Your Foot Tells a lot about your Personality!! You Won't Believe But Your Lips Shape Reveal A Lot About Your Personality! !